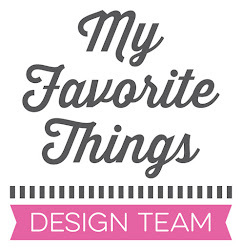 We have another amazing sketch for you this week. I couldn't get enough of the Beach Scene Builder Die-namics so I used it to create another sunset scene. The background was created by blending a couple of Distress Inks. 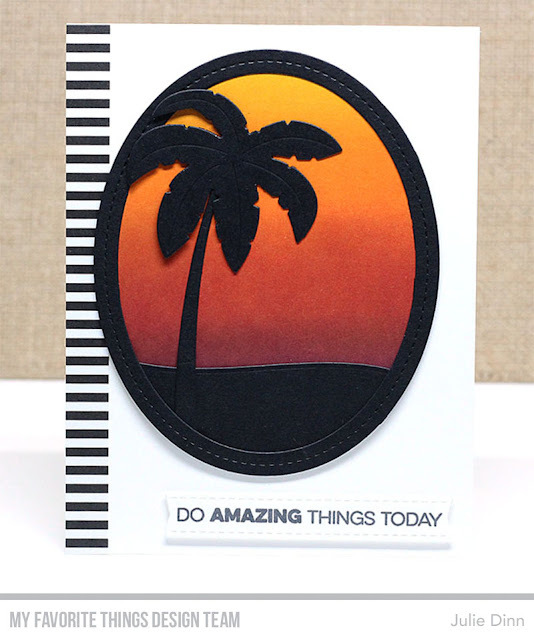 The palm tree and the oval were both die-cut in Black Licorice card stock.